I love the beauty and the hospitality of the Mandarin Oriental Las Vegas Hotel weddings. 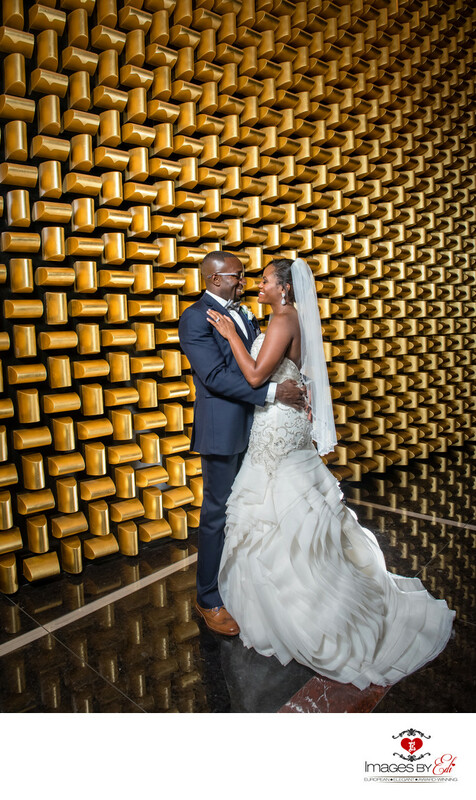 This beautiful couple tied the knot in this 5 star 5 diamond Las Vegas Hotel on the Strip. One of the iconic locations is the golden wall, what is a must to create an image with the wedding couple. Location: 3752 S Las Vegas Blvd, Las Vegas, NV 89158.